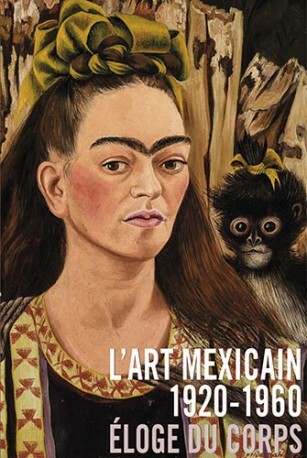 This publication brings together a range of Works including sculpture, graphic art, photography and film by artists like Diego Rivera, Frida Kahlo, David Alfaro Siqueiros, José Clemente Orozco, Francisco Zúñiga, Leopoldo Méndez, Manuel Álvarez Bravo and Paul Strand, among fifty-five leading figures in Mexican art, who interpreted the human body through metaphors that symbolise a universal notion of Mexicanness. 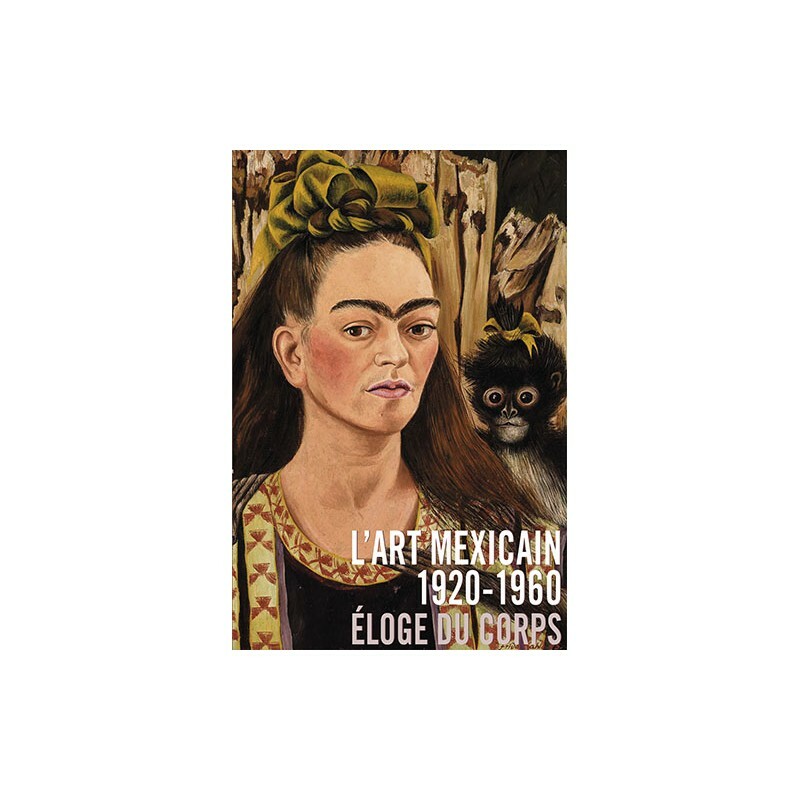 It opens with four essays by Sergio Raúl Arroyo, David Huerta, Salomon Grimberg and Arturo López, which analyse and describe the artistic and socila typology of modern Mexico. Overall, the book aims to encourage a reflection on the representation of the body as a synthesis of Mexican cultural diversity. Art mexicain is divided into four sections that cover the different narratives on the body in Mexican art: the body in nationalist representation, the body as a central element in political allegories, the body in photography and the secular body, aiming to reveal the diversity of corporeal imaginery that existed in Mexico between 1920 and 1960, one of the great periods that left a profound mark on Mexican and international art.